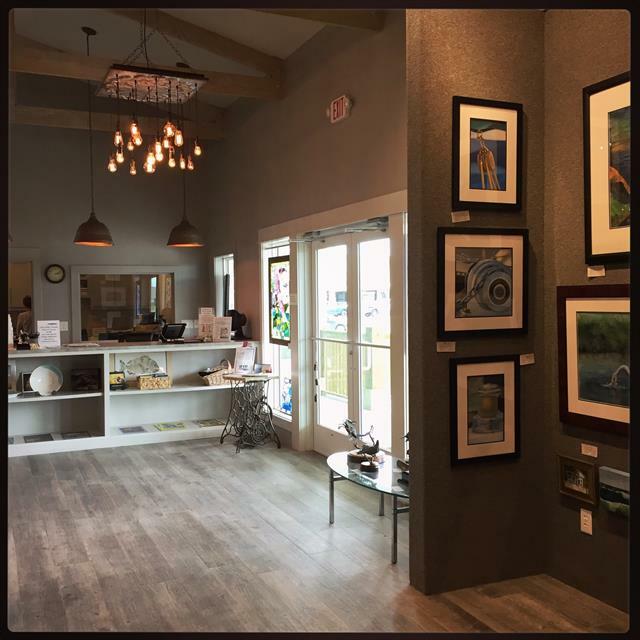 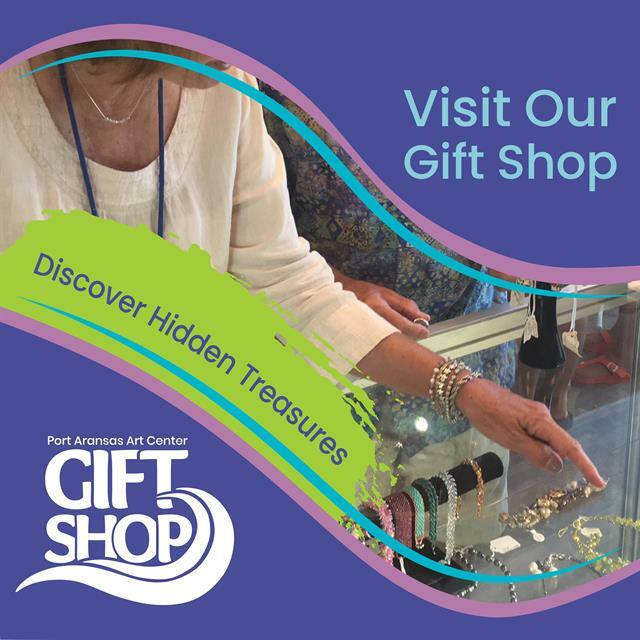 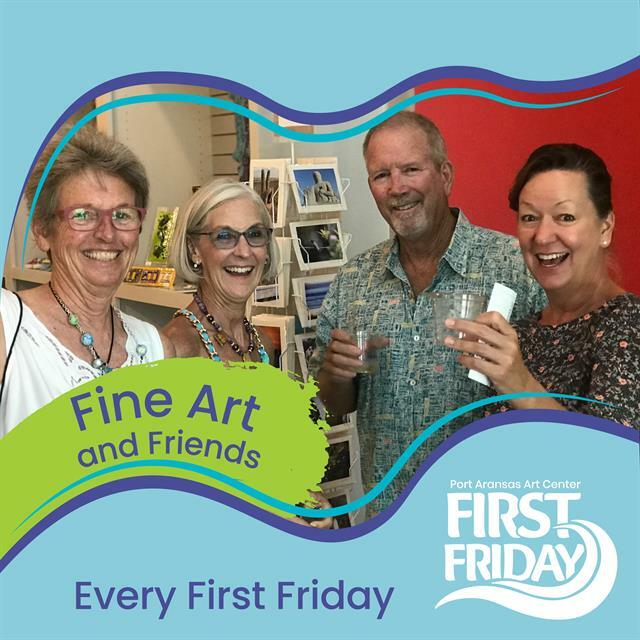 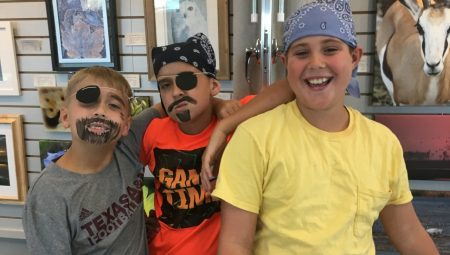 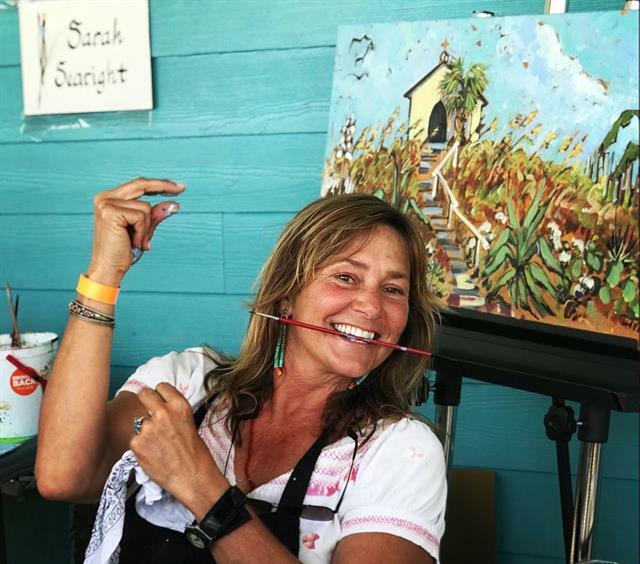 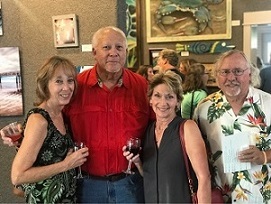 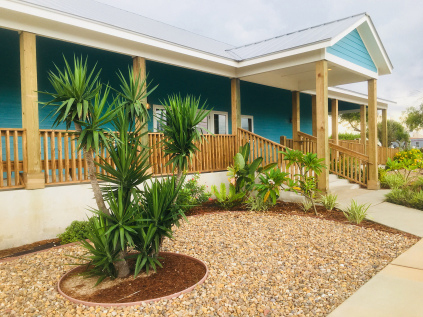 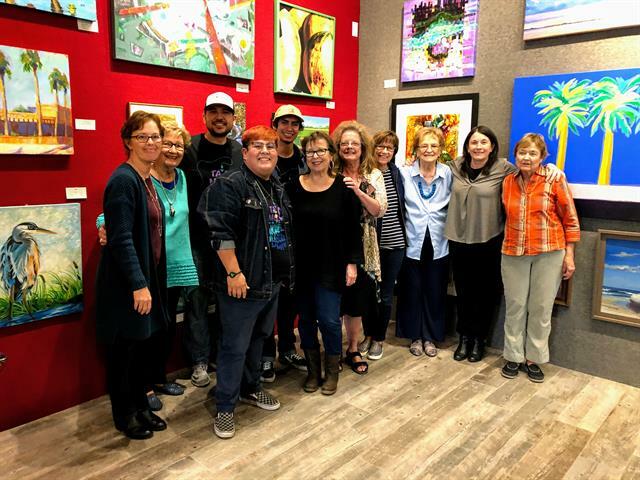 Art & Education Island Style | The mission of the Port Aransas Art Center is to provide a place where artists and art patrons may gather, and to encourage, educate and support one another in a pleasant gallery and classroom setting where fine art is produced and presented for sale. 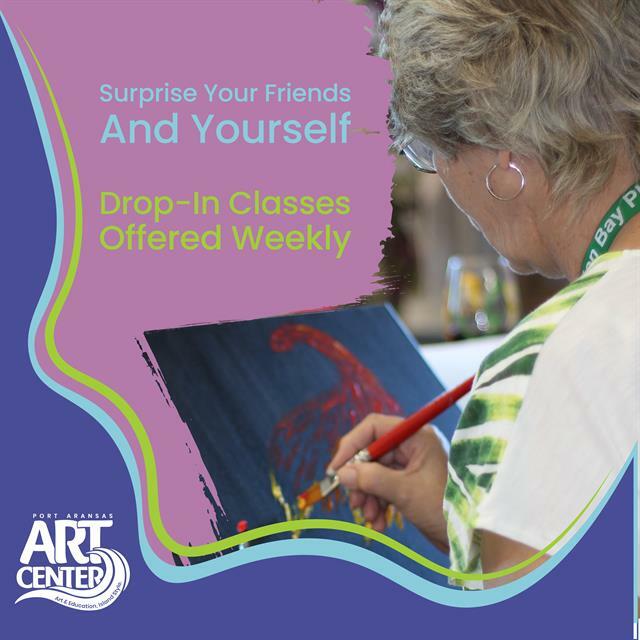 Toward these ends, the Art Center offers art classes for all ages, monthly art exhibitions, and a wide range of activities to encourage social interaction year-round. 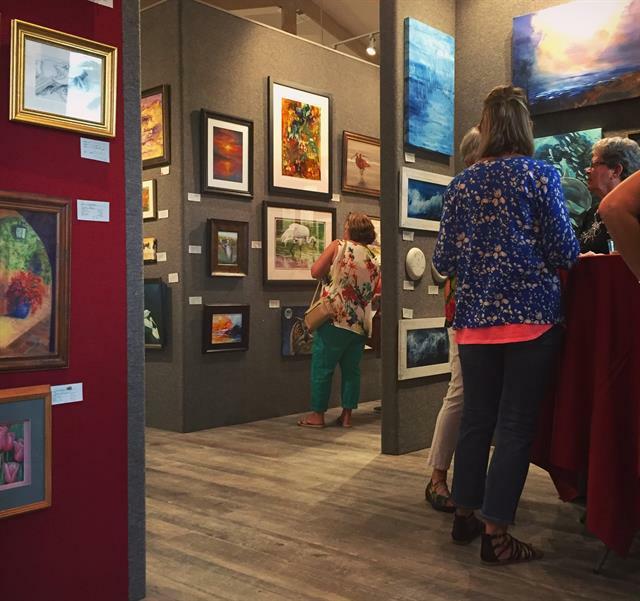 There is no entry fee. 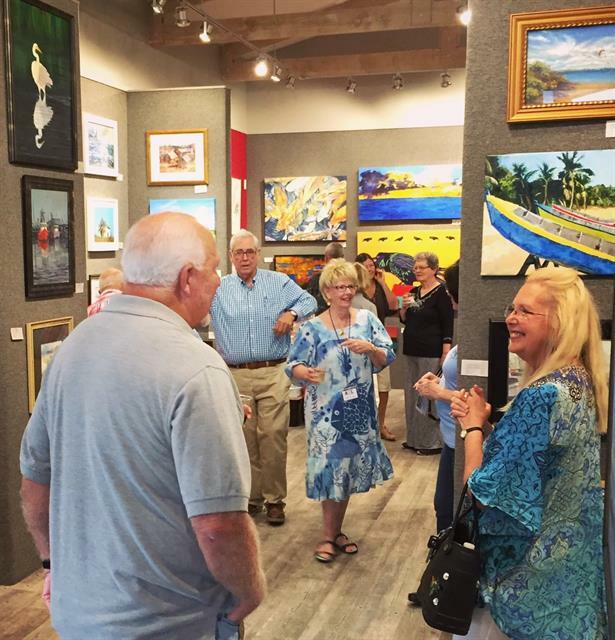 Artists wishing to exhibit or participate in events should give us a call. 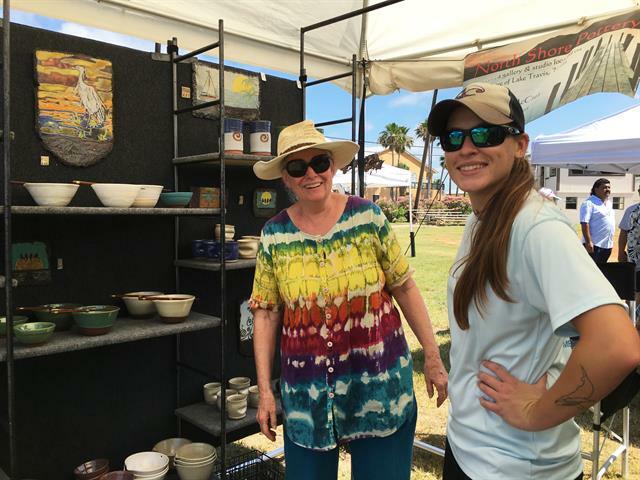 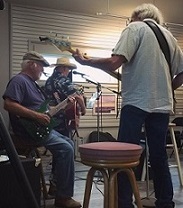 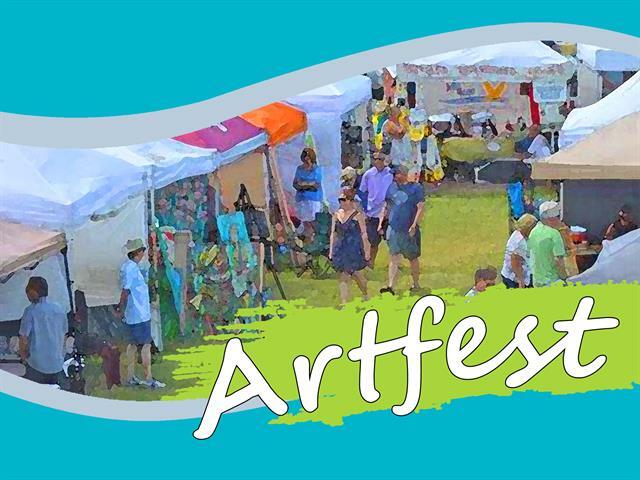 We hope to see you soon at the Port Aransas Art Center!